Transfer from Ataturk Airport to the new Istanbul Airport is complete. 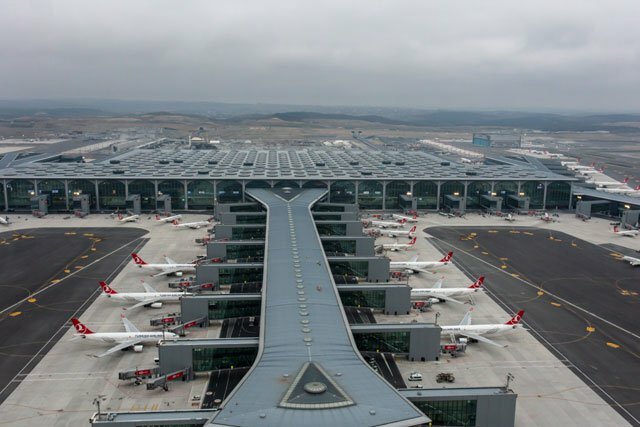 Turkish Airlines had a 45-hour window to complete one of the most complex logistical projects in history, as it switched its entire operation to the new Istanbul airport from its existing hub at Atatürk international airport. 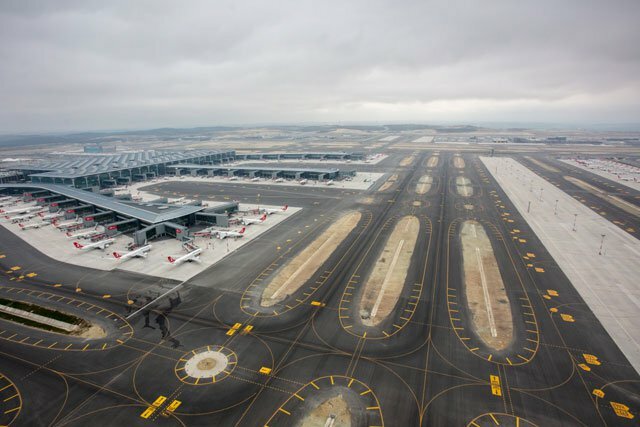 The last commercial passenger flight took off from Istanbul’s Ataturk airport on Saturday 6 April and convoys of trucks ferried thousands of tonnes of equipment across the city to a giant new airport which Turkey plans to make the biggest in the world. A total of 10,000 pieces of equipment, from planes to huge aircraft-towing vehicles to fragile security sensors, were moved from Atatürk to the new airport’s location, 30km north on the Black Sea. 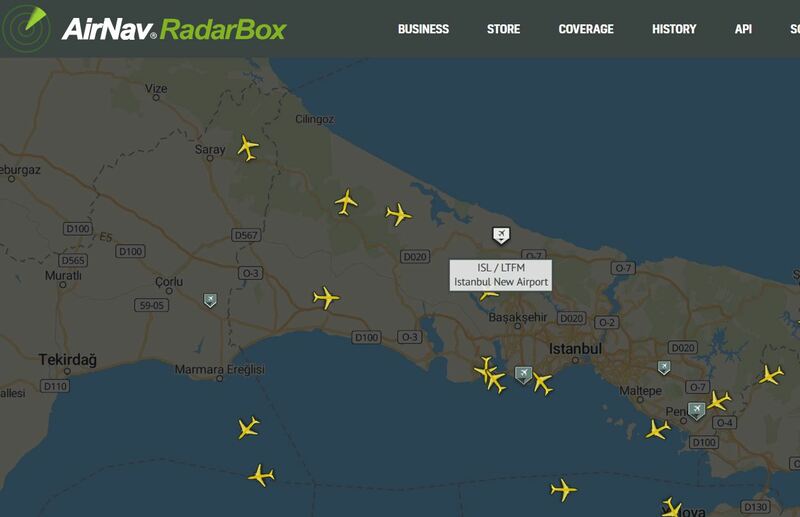 In just two days’ time, all Turkish Airlines fleet was transfered to the new site. Both airports were closed for all passenger flights between 02:00 and 14:00 on Saturday (Friday, 2300GMT and Saturday 1100GMT). Istanbul will be the largest airport in the world when its last expansion stage completed. With around 150 million annual passenger capacity, it will leave the busiest airports behind, such as Hartsfield-Jackson Atlanta International Airport (104 million) and Dubai (98.5 million).